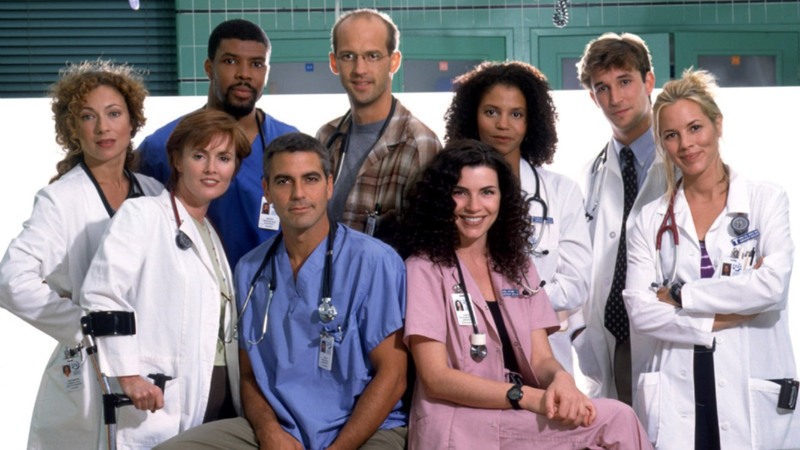 One of the longest-running TV shows to date, ER was aired on NBC from 1994 to 2009 and starring A-list actor George Clooney. The American medical drama follows the life of doctors in the emergency room at the fictional County General Hospital in Chicago. The show started with a $1.9 million budget per episode. However, in 2000, it ballooned up to $13 million because NBC had to fork over $10 million per episode to Warner Bros, making it one of the most expensive tv shows of the decade. Television for the rights to continue airing the show for its 2000–2001 season. How could a show that takes place mainly in a coffee shop and two apartments—with no need for special effects—be one of the most expensive shows ever made? Thanks to its popularity, the six main cast members of the series that ran from 1994–2004 rallied together for fair pay and demanded to get paid $1 million per episode during their later seasons. The Netflix series aired in 2014, and like any other high-budget period drama, it required a lot of money to make due to the exotic filming locations, large casts, elaborate costumes, and detailed sets. It’s unclear how popular the show is, but it must have gotten a lot of viewers—Netflix renewed it for a second season, which is set to be released in June 2016. Airing in 2005–2007, the HBO series had its producers wanting to ensure accurate depictions of Rome during the roman times, which led them to shell out enough money to become one of the most expensive tv shows of all time. The show was well received by critics and viewers; however, they just couldn’t keep up with the amount needed to run it—its budget became its downfall. 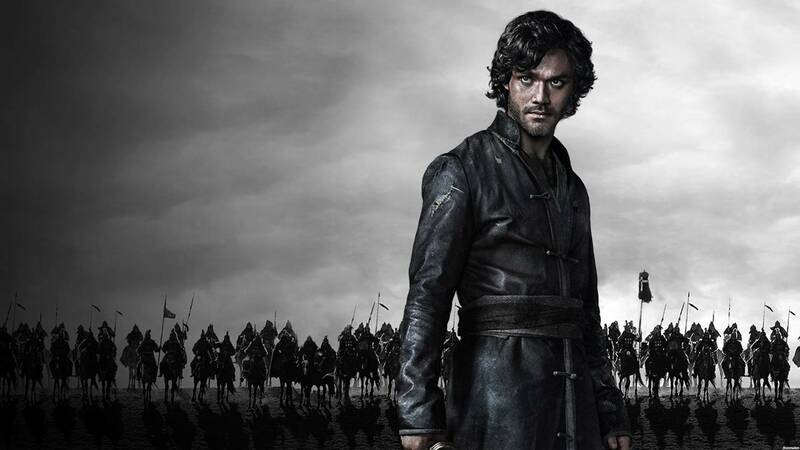 Not a lot of people even heard of the show, but the single season it ran on the Starz network in 2011 was enough to make it on the list of most expensive tv shows. The $7 million budget was pretty steep for a show that didn’t really click, though, so it got cancelled right after its first season finished. It probably didn’t help that it premiered roughly around the same time as HBO’s Game of Thrones either. Speaking of, HBO’s show costs $1 million less to produce than Camelot, but it definitely has a lot more people tuning in. The huge budget is, as always, due to set and costume design, but it’s also because of their filming locations—the show is filmed in a studio, as well as on-location in Croatia, Iceland, Malta, Morocco, Northern Ireland, Spain, Scotland, and the United States. Oh, and if you haven’t caught the latest episode yet, here’s a tip: prepare some tissues. Boardwork Empire is definitely one of HBO’s most expensive tv shows. The pilot cost $18 million, but fortunately, that wasn’t the price they had to pay for every episode during its five-season run. It’s still no joke, though. 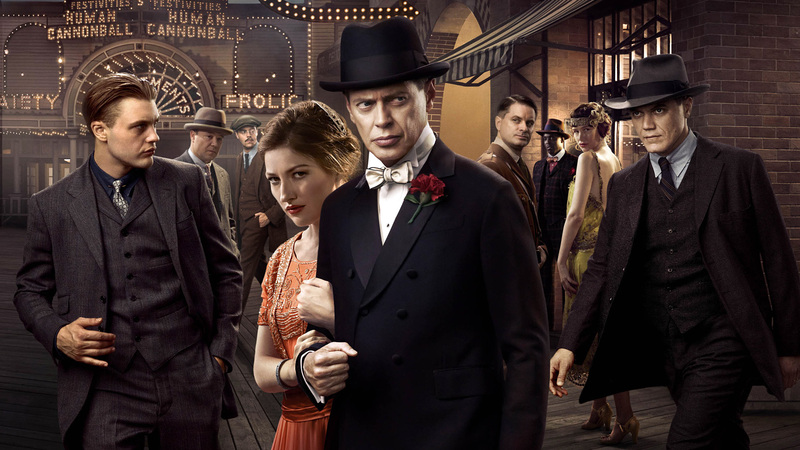 Each episode costs $5 million to tell the story of Nucky Thompson, a bootlegger and part politician, part gangster, and ruler of Atlantic City. But what about other well-received shows that gained a lot of audiences during their run? Among the expensive tv shows to make include Lost and Fringe, which cost $4 million per episode, Breaking Bad for $3.5 million per episode, and The Walking Dead for $2.75 million per episode.